Looking for an option using which you can impress your loved ones living in Chapara? 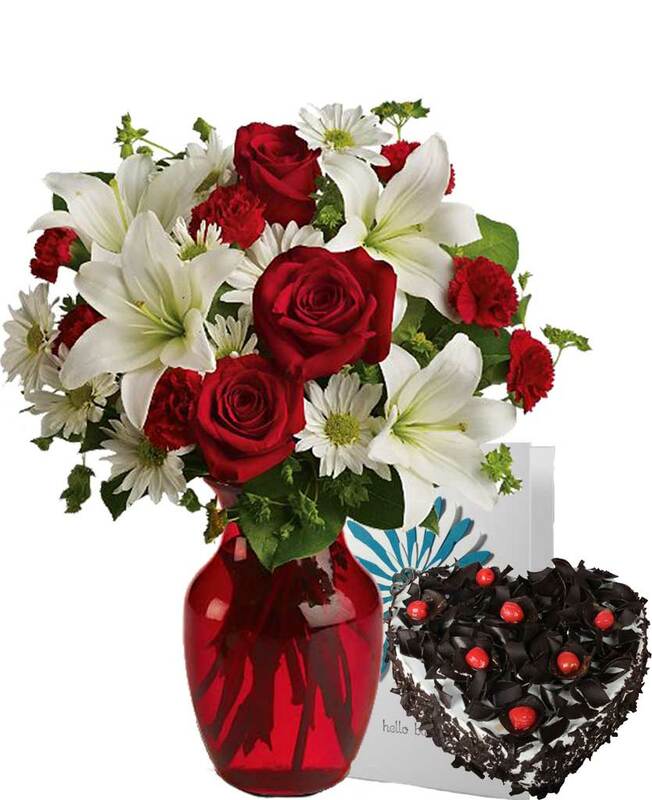 Nothing can be a better option than Myflowergift.com. 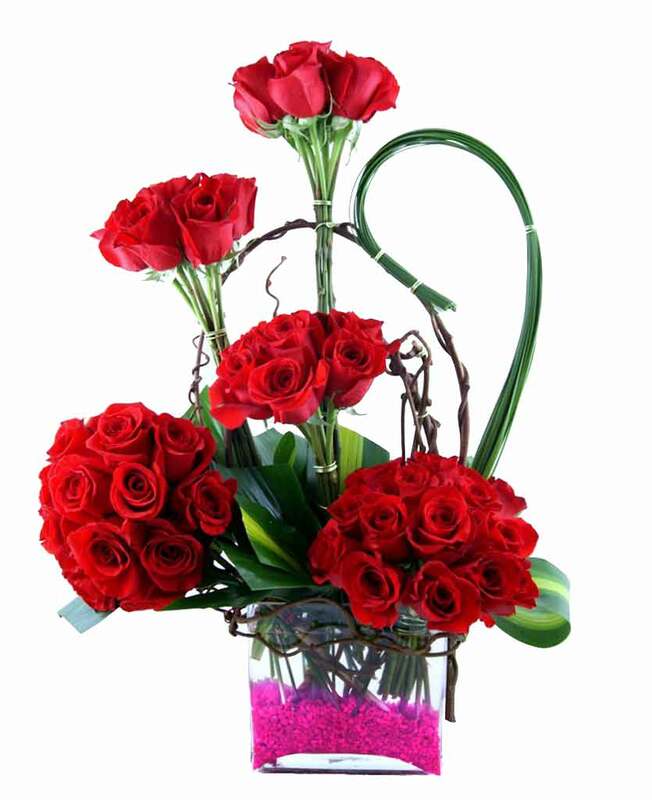 Here, you will not only find a huge collection of flowers, but also various other gift items within an affordable range. 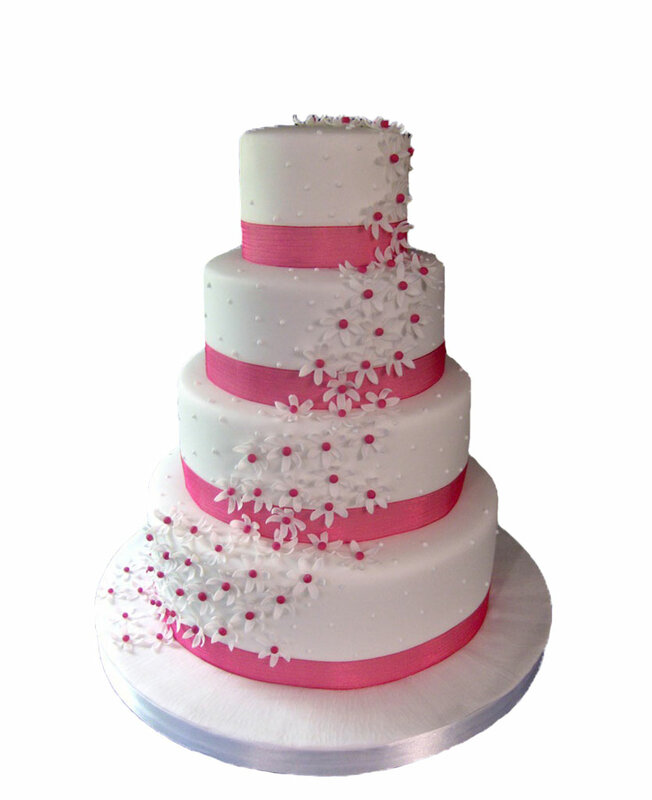 Some of the common items offered by us include flower bouquets, cakes etc.